You absolutely must keep this beer cold. You’ve heard the phrase “labor of love”. It’s one of those things that you do for the love of it. Because it’s part of your soul. It’s arduous, fraught with danger, and pitfalls abound, but you do it anyway. Yeah. 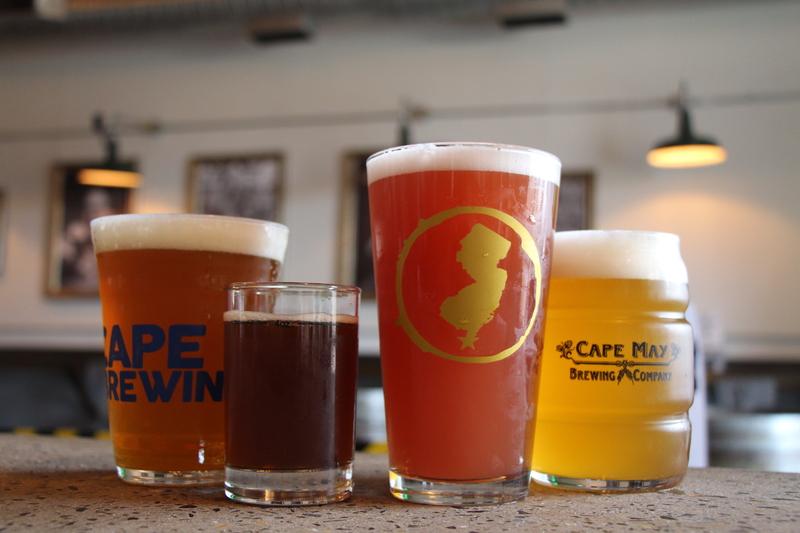 That’s what getting The Bog into cans has been for Cape May Brewing Company. We love this beer. We love that you love this beer. We love that we’re finally able to bring you this beer. Probably my favorite brew from Cape May Brew Co. The Bog is back in cans, y’all! We know you’re excited. We can feel it. The comments on Facebook and Insta and on Untappd prove it — you guys have been clamoring for another can release of this delectable cranberry shandy. We totally don’t blame you. It’s tasty. So, we’ve got our final summer release for you on Friday, August 24th. Take a look at all the wonderful things people have had to say about The Bog in cans! 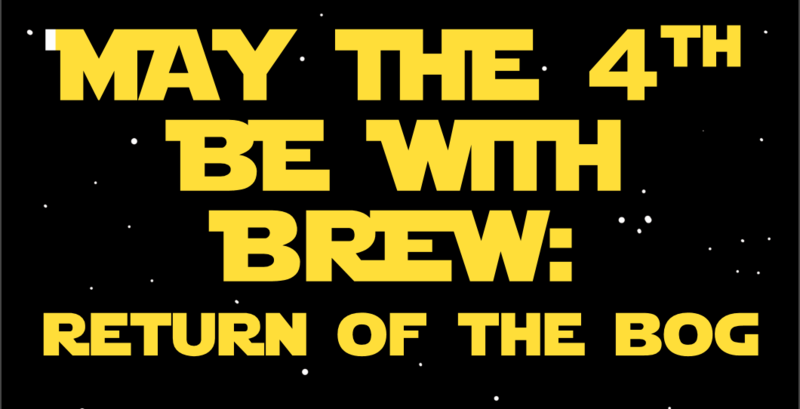 Star Wars Day is almost here — May the Fourth be with brew! We’ve got a Jedi-worthy day planned for all of the Star Wars fans out there. Even if you don’t know an Ewok from Jar-Jar Binks (Hint: one’s adorable, the other is the most annoying thing in the history of the franchise), you’re still guaranteed to have a great time. On Thursday, May 4th, from 5-8pm, we’ve got a special Star Wars Pandora station cued up. You’ll have a great time in our photobooth, and be able to make your own lightsaber — it won’t actually work because, well, that technology was only available a long time ago, in a galaxy far, far away. We’ve got two One-Offs in store, and you’ll be able to choose between the Light Side and the Dark Side of the Force. We’ve got a blue raspberry-infused Demisemi for the Obi Wans out there and a lime-conditioned Bog for Vaders. For the Padmés and Anakins — and the Chewies stuck driving — we’ve got a special Yoda Soda. A green soda with a distinctly orange flavor, it will bring you the wisdom of Yoda. Or, at least, quench your thirst. Since this is the second year we’re doing this, it’s kind of a sequel. It’s May the Fourth Be With Brew: The Return of The Bog! Come in costume and be entered for your chance to win a CMBC Swag Bag. Just grab a ticket from the greeter as you come in, and you could end up being decked out in all of your favorite CMBC swag. See you there! And, until then, May the Fourth be With You! There’s a legend that the pilgrims only came ashore when their alcohol ran dry… funny, but also grounded in fact. Water was not safe to consume aboard the Mayflower, so beer was clutch. Enter tipsy English separatists. Remember: if your cornucopia is full of craft this holiday season, you’re only following tradition. Native Americans also enjoyed beer. It’s been long believed that colonists introduced American Indians to brewing, but recent studies suggest they already had it down, with corn as a main ingredient. We’re making something special for Drinksgiving. Traditionally, the day before Thanksgiving is the heaviest drinking day of the year. Of course, our customers aren’t looking to get wild — they prefer to remember the beer they’re drinking. So we recommend picking up a growler of something fun to sip with the extended family. Enter our One-Off Wednesday concoction for next week. We’re calling it Apple Pie, as this is our Apple Bomb brew conditioned with cinnamon, nutmeg, ginger, allspice, and vanilla. It will hold you over through the holiday, since we’re closed on Thanksgiving. And it’s an appropriate choice, considering the libations served by Native Americans that first Thanksgiving season were likely also apple heavy. And we’ve got growlers full of The Bog. 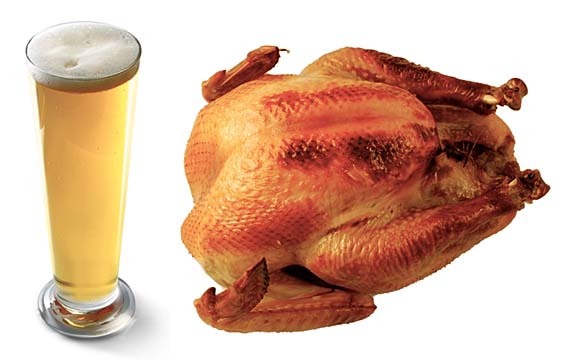 This is the beer on our menu — a cranberry wheat-based brew — that goes best with turkey, according to Head Brewer Brian Hink. “It’s light and refreshing with a bit of sweetness, so it goes well with the whole savory, rich, buttery feast,” he says. The Bog also pairs well with turducken, in case that’s more your speed. Or, at least, it should. At last count, there were over 4,000 craft breweries across America, meaning we’ve got an endless supply of innovative options at our fingertips. And that’s one heck of a reason to toast before a turkey dinner, don’t you think? The Bog is Back – Tomorrow! Here’s a sure sign of summer – the return of The Bog. This was an accidental brew. 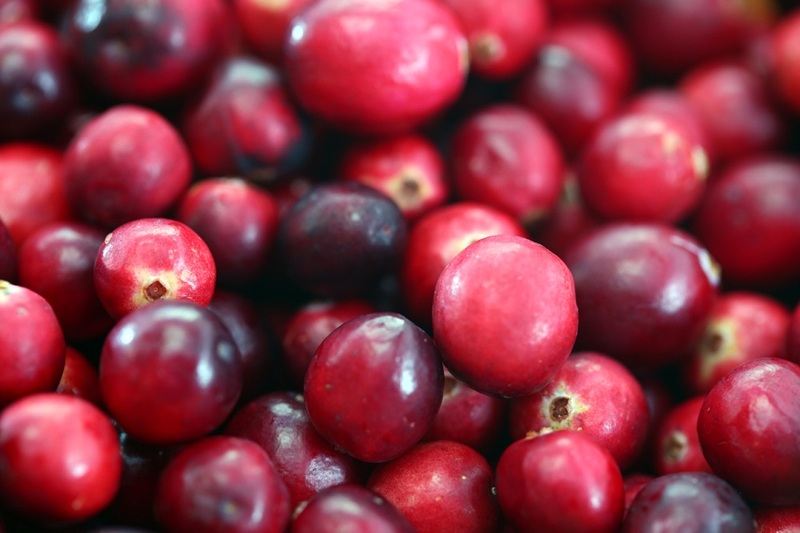 Every year around Thanksgiving, we make a cranberry wheat beer, and in November of 2013, we added too much cranberry. The final product was undrinkably tart, so we added lemonade. Voila: an uber-drinkable shandy, perfect after a hot day on the beach. Now, The Bog has become one of our fastest selling recipes. “We have a hard time keeping it in stock,” says Lead Brewer Brian. Some customers prefer drinking it on its own; and yes, by ‘some customers’ we don’t just mean lemonade-loving ladies, but macho, macho men. “Guys don’t admit it, but they love it,” says COO Hank. And some of you prefer to mix and match. However you like it, rejoice! The Bog is back starting tomorrow, in all its refreshing, 3.9-percent-ABV glory.